WEN Themes proudly presents WEN Associate : as an ode to own affiliation with esteemed Associates. 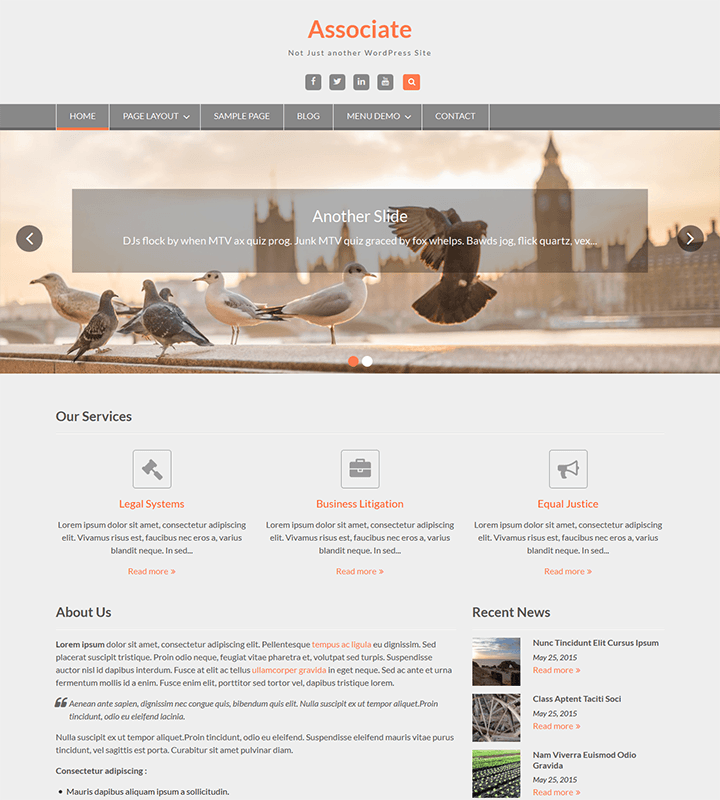 Simplicity – as we practice – is upheld with this general-purpose responsive theme with amass of pluggable sections. A must-have for any Associate-, Corporate- or Business-motive oriented showcasing. Based on the evolving in-house responsive starter theme, options are a-many. Code quality, many hooks, convenient Customizer settings, multiple guided sections – all make up to a responsive, easy-to-use theme. Multiple layout header, responsive menu and slider, standard sections, featured content, footer widgets and an overall sturdy package to install and deploy. 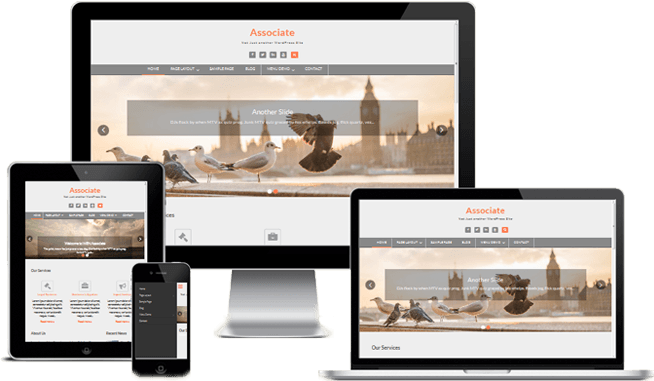 WEN Associate could be the next closest theme to setting up a perfect Corporate website for your usable purpose.